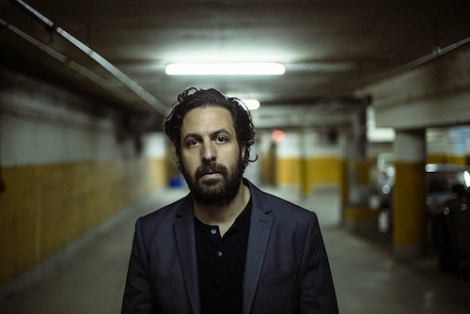 Montreal singer, songwriter and multi-instrumentalist, Patrick Krief, shares his brand new video “All is Lost”, taken from his fourth solo studio album, ‘automanic’, out September 30th via Culvert Music. Krief kicks off an extensive Canadian tour next week, 28th September at Rivoli, Toronto. Full tour details below with more dates to be announced. The video’s director, Christopher Mills, describes the video as “what it would be like if Krief had the telepathic powers to make you read his lyrics over this lighthouse of an anthem. During the guitar solo, you kinda have to imagine Krief tearing lightning down out of the sky (in his mind).